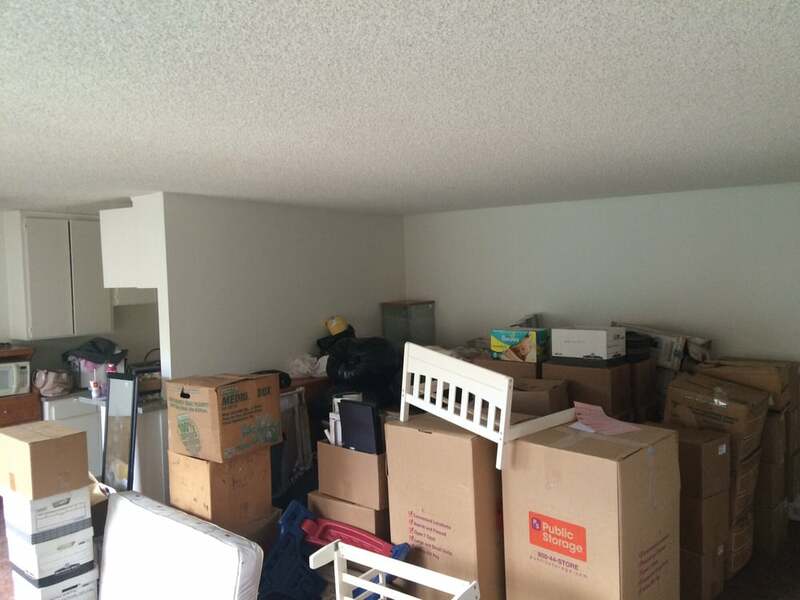 Northridge Moving Company inc, is a fully licensed and insured moving and transportation company. Our movers are a full time employees, with years of experiance in moving industry. 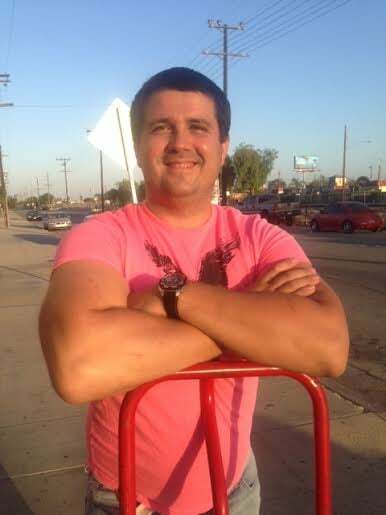 If you are looking for Northridge movers please give us a chance to provide you with the exceptional service.We are the local movers in Northridge area, but we do provide moving services in nearby cities like: Reseda, Chatsworth, Canoga park and more.90% of our business comes from referrals and repeat customers. Our goal is to keep the customer happy.Our movers speak English. Victor and Elmer were swift with the moving process. Upon arrival, he called and got the lay of the apartment and proceeded to quickly move out stuff. They were very meticulous with their planning as we had a lot of stuff and wanted to ensure our stuff was safe and won't be destroyed during the process.I highly recommend this service to anyone who's looking for a group of professionals to move their stuff! Move went smooth and quick. Everything was wrapped perfectly and arrived just the same way it left. I was surprised because I have never hired movers before but I would absolutely hire these guys again! Thanks To Alex and the rest of his team! I always hire movers when I have to move and these guys have been the best so far! They showed up earlier than quoted, were very friendly and they were very conscientious of taking care of my stuff. They also were very careful not to scuff walls, etc. In addition to all that awesomeness they came prepared with A LOT of wardrobe boxes. Thank you Alex and the rest of your team!!! I would definitely hire these guys again. They came, they did it and they left! Best moving company we have ever hired. We contact them within less than a week from our moving day and the contracting process was great. On the moving day, they arrived on time, were super responsible with our belongings and gave us a 10 star service. The price is very reasonable. Sunny and the crew moved my stuff on April 14 from Northridge, CA to Ventura, CA. I had some stuff packed, but they made easy work of everything else. They were courteous and made my move from a house which I adore to a new house, which for me was a sad move, a bit easier.